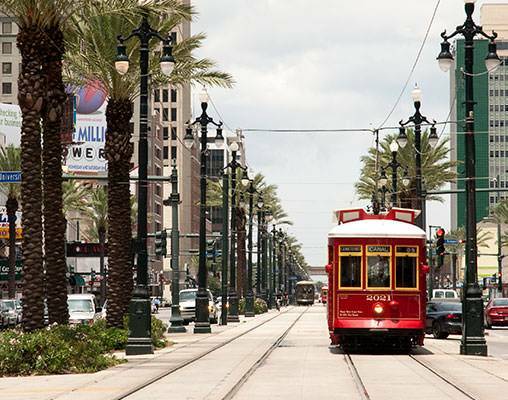 Experience New Orleans your way on this 6-day independent train vacation. Beginning in Chicago, travel 1800 miles aboard Amtrak's City of New Orleans to the Big Easy where you can discover amazing architecture, culture, and cuisine in this magical city. 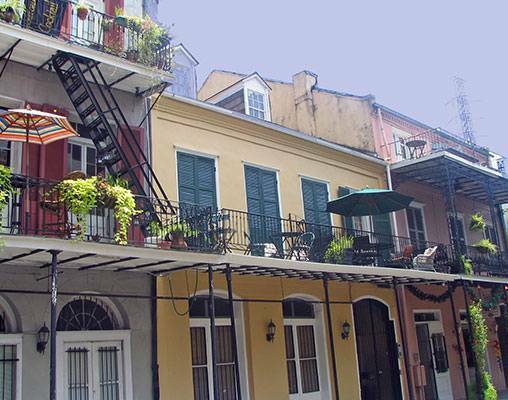 Explore the French Quarter, Bourbon Street, and Jackson Square. Sample the Cajun and Creole cuisine. 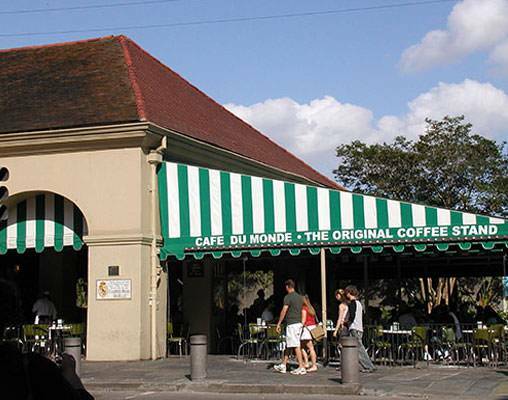 Indulge in a beignet and coffee from the famous Café du Monde. Shop along Royal Street. Return to Chicago by train with colorful memories of your New Orleans vacation. 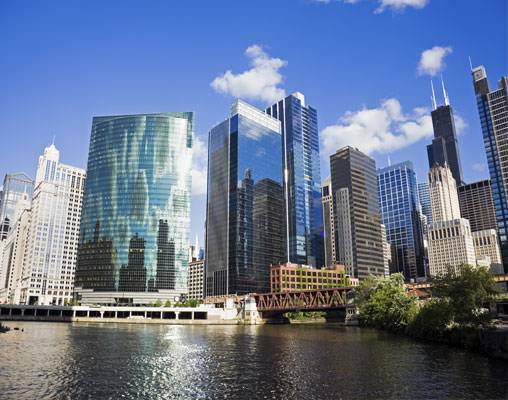 Arrive in Chicago and transfer on your own to your centrally-located hotel. 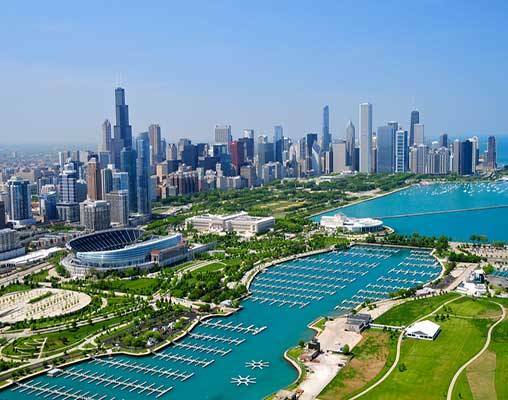 Get acquainted with the city on a Hop-On/Hop-Off sightseeing tour to Chicago's most popular sights and attractions including Willis Tower for incredible views from the Skydeck, Navy Pier for lakeside entertainment and dining, the Magnificent Mile for extensive shopping opportunities, world-class museums and more! Overnight Chicago. The day is yours to revisit some of the sights from yesterday's sightseeing tour or set off on your own to explore the city and so some last minute shopping for souvenirs. Early this evening transfer on your own to historic Union Station this evening, where you will board Amtrak's City of New Orleans and prepare for your 8:00 pm departure. As the train makes its way south through Illinois, enjoy dinner in the dining car and relax in the Sightseer Lounge. Overnight train. Spend the day relaxing aboard the train rolls through the Mississippi Delta toward the Crescent City. The City of New Orleans is scheduled to arrive at 3:30 pm. Upon arrival, transfer to your centrally-located hotel with the remainder of the day at your leisure. New Orleans is said to be a magical place with a balance of Old World and New, where European traditions blend with Caribbean flair. The history is as colorful as the local culture and architecture, and the food and music are legendary. 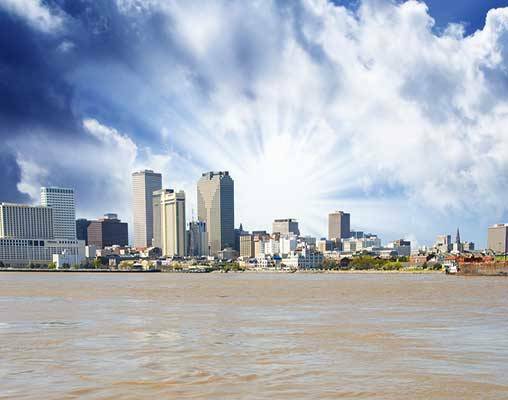 See the sights of New Orleans on a Hop-On/Hop-Off sightseeing tour. 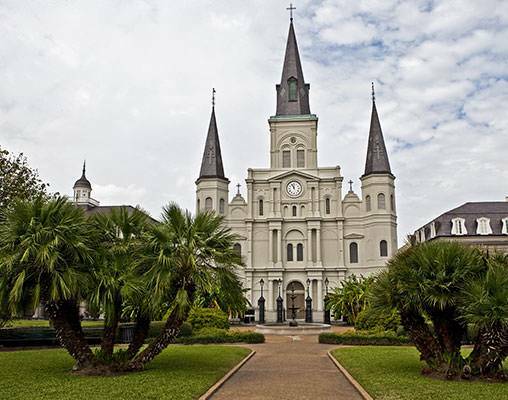 Beginning in Jackson Square, see the city's famous landmarks and admire the French Creole architecture. Popular attractions along your route include the Superdome, the French Market, St. Louis Cemetery, the Insectarium, Mardi Gras World and more! This evening, enjoy an evening jazz cruise along the Mississippi River. See stunning views of the New Orleans skyline from the river while live jazz from the world-renowned Dukes of Dixieland fills the air. The morning is free to further explore this magical city. Early this afternoon, transfer on your own to the train station in time for the 1:45 pm departure of the City of New Orleans bound for Chicago. You'll want to spend time in the Sightseer Lounge and share your New Orleans experiences with fellow travelers. Overnight train. The City of New Orleans is scheduled to arrive in Chicago's Union Station at 9:00 am where your New Orleans Express vacation comes to an end. Hotels include the Palmer House Hilton and Hotel Monteleone. Click here to view testimonials for New Orleans Express. This was our first vacation by rail and will not be my last! I was impressed with VBR staff assistance. Cooperation and attention to detail. Almost found it hard to believe that so many details could be pulled together, so quickly. We really appreciated the coordination and planning provided! Enter your details below if you would like to be notified when 2020 dates and prices are available for New Orleans Express. Prices are land-only, per person based on double occupancy. Prices are correct at the time of this web page going live; however are subject to confirmation at time of booking. Festivals in New Orleans may cause and increase in price.